Are You Ready to Continue Your Trip? Now that we have explored Southport, it's time to take a short ride to Oak Island. 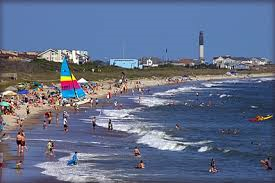 Oak Island is a favorite destination for vacationers and residents. 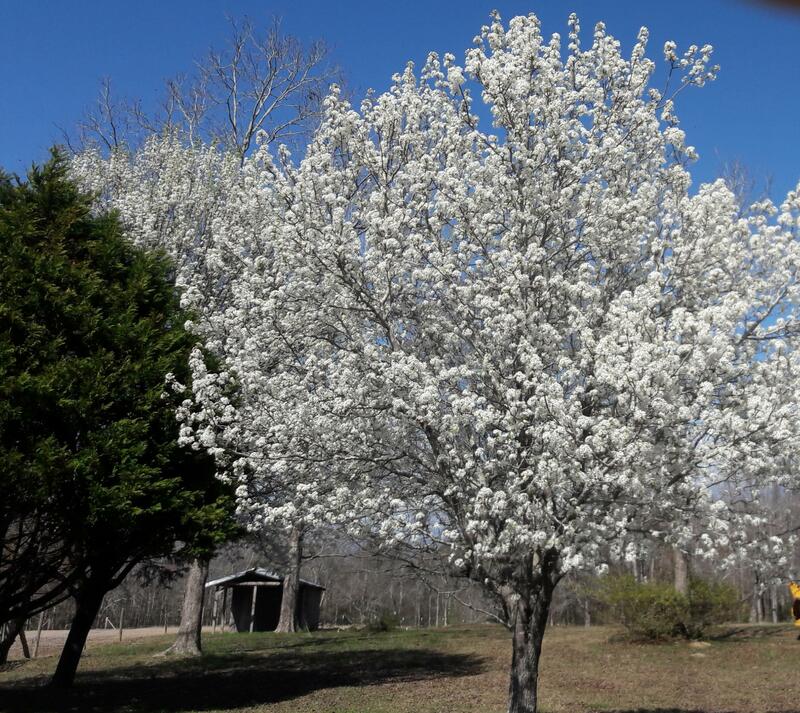 In the Spring the streets are in bloom with our beautiful Bradford Pear trees. On the Island, you find more than 50 public access beaches, stores, a marina and plenty of canoe and kayak launches. Homes on the island include condos, single family homes, waterfront, water view or homes just a few blocks back from the beach. The live oaks will take your breath away while the inlets offer many recreational opportunities. One of the most popular tourist spots is the Oak Island Lighthouse which was built in 1858. You can make a reservation to tour the grounds and climb the lighthouse, or just stop on your tour for a photo opportunity with family and friends before you continue on your journey. If you plan to stay on the island during your visit you will find some condos and hotels, but mostly you will find rental cottages. If you started this venture in the morning, catch breakfast at the Old Bridge Diner. A casual lunch can be enjoyed at The Flying Fish Cafe or Pepperoni Grill At the Beach. You probably won't stay all day to relax and have dinner at the Turtle Island Restaurant for sea food lovers but if you do....relax and enjoy some of the best seafood in the area. Explore Oak Island and you will find more....this is just to get you started. If you would like to purchase a home in this wonderful foot friendly town, please start here to find your dream home and as always you can Contact Me HERE.